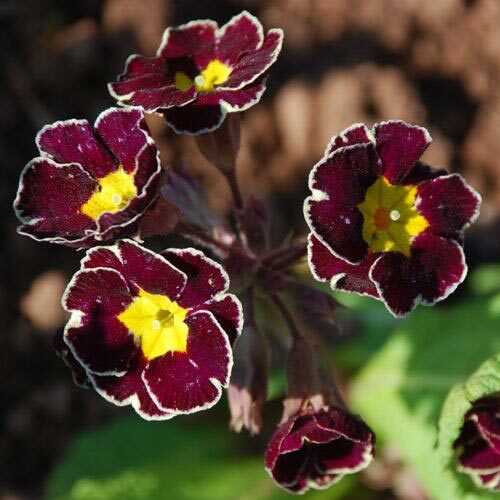 One of the rarest and most difficult to obtain is the Silver Laced Primrose and for good reason. 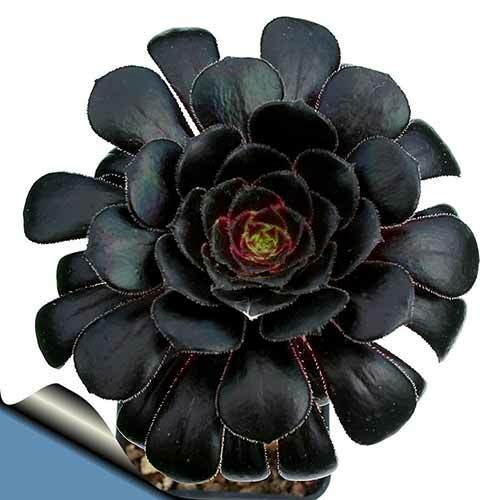 This flower’s brown and black petals are trimmed with a beautiful silver edge. 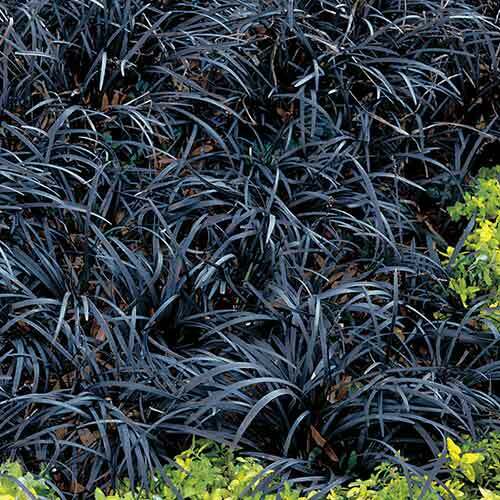 Its golden center draws your eye directly to it. 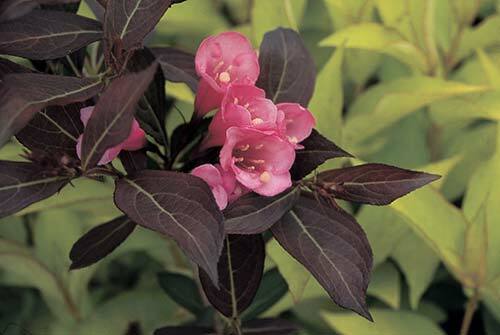 These plants can grow in warm and cool climates, but prefers partial shade and damp soil. 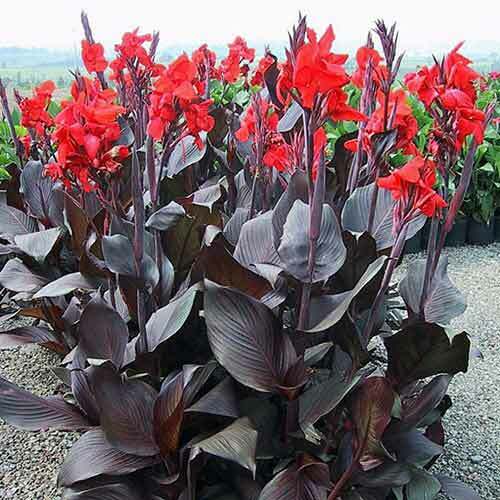 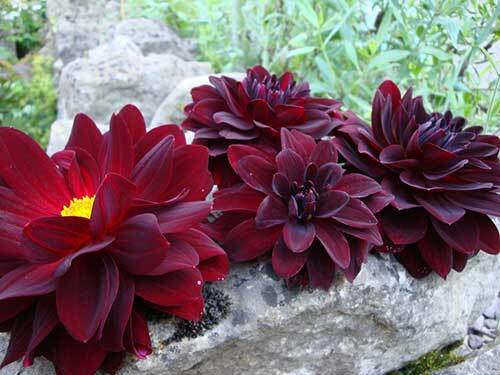 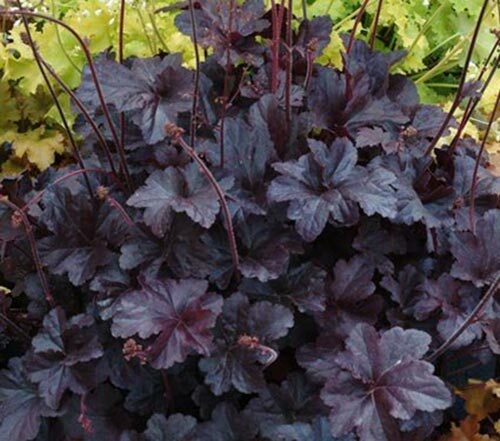 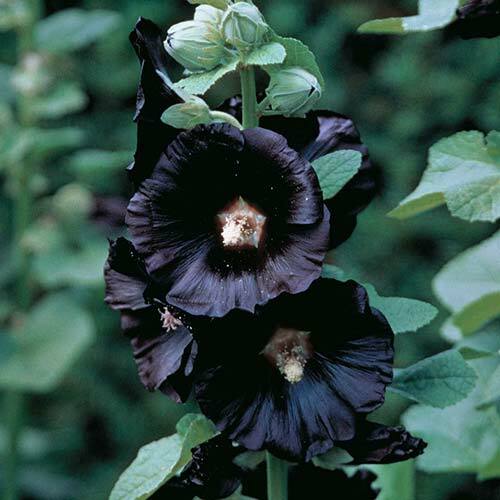 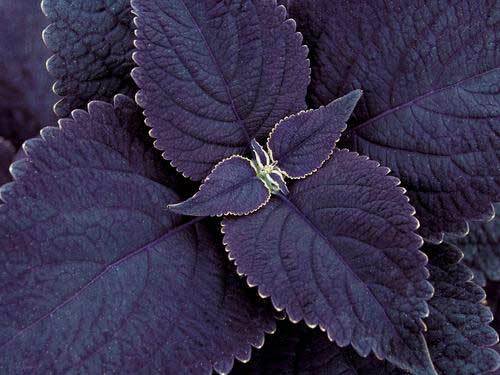 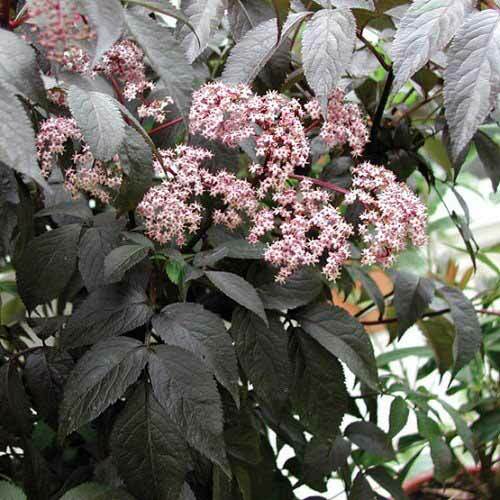 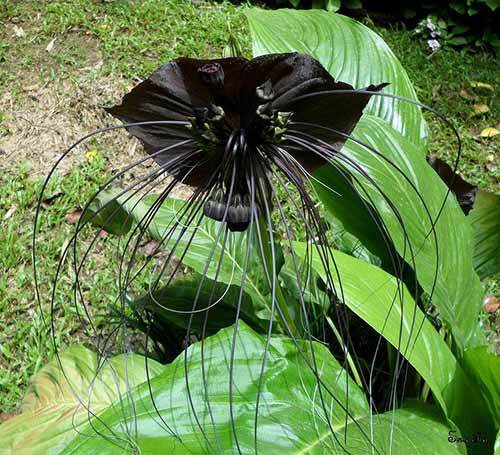 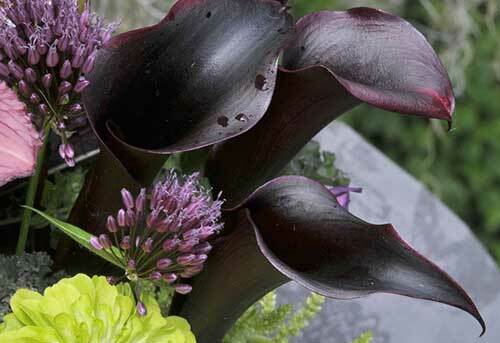 Thanks for checking out our “15 Best Black Flowers To Add Depth And Drama To Your Garden” article. 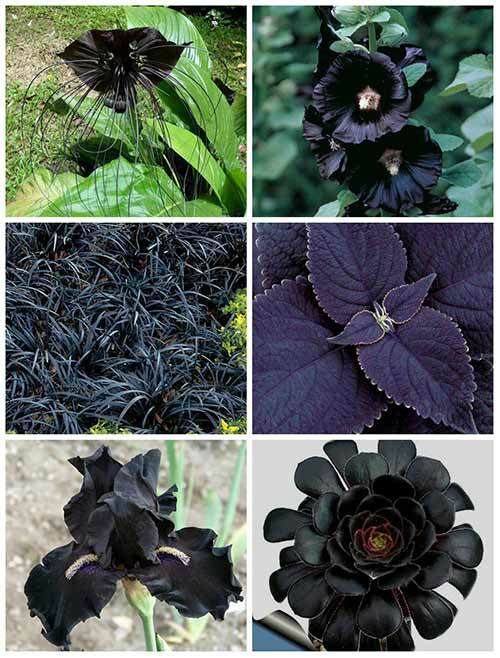 If you found it useful please consider sharing it on Facebook and pinning it to your relevant Pinterest boards, this will help spread the word and help hundreds of people see this info too. 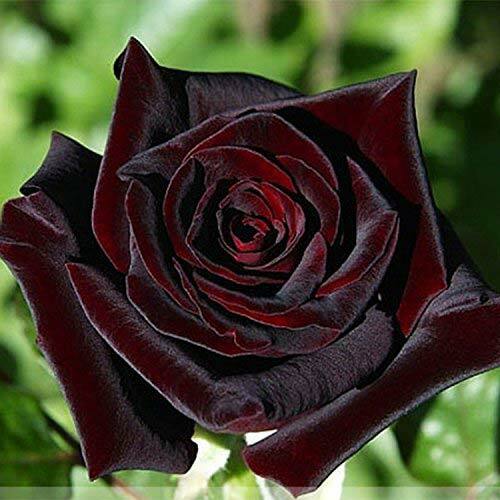 See you on the next one!